It has been a pleasure looking after you and your pets this year. We are going to take a well-earned break (well we think so!) over Christmas to recharge our batteries and enjoy some festive fare. The clinic will be closing on Friday 23rd December at 4pm and we will be reopenening at 9am on Tuesday 3rd January. 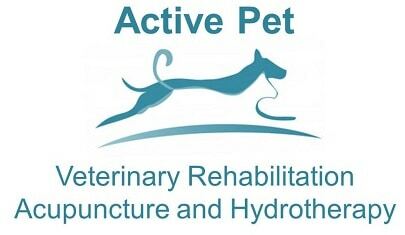 If you have any immediate problems then please get in contact with your primary Veterinary Surgeon as they should be able to help you in the first instance. We will be checking emails every few days so do feel free to email if your concern with your pet is not urgent. We will not be able to book or rearrange any appointments until we are back in the clinic on Tuesday 3rd January. 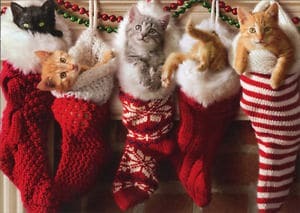 We wish you all a very Merry Christmas and look forward to helping you and your pets in the New Year!